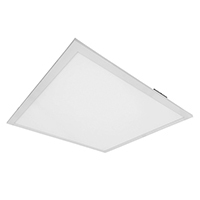 PacLights designed this item to be an energy-efficient solution for offices, schools, and healthcare applications. The panels produce a even and consist lighting in any setting. This item is capable of dimming and comes with a 7 year warranty.